Toni Ellis is a long-time environmental activist who believes that change happens from the ground up. She learned this helping pilot the blue box approach, one that skeptics said would never work. She went on to co-manage the first multi-material recycling program in East York. 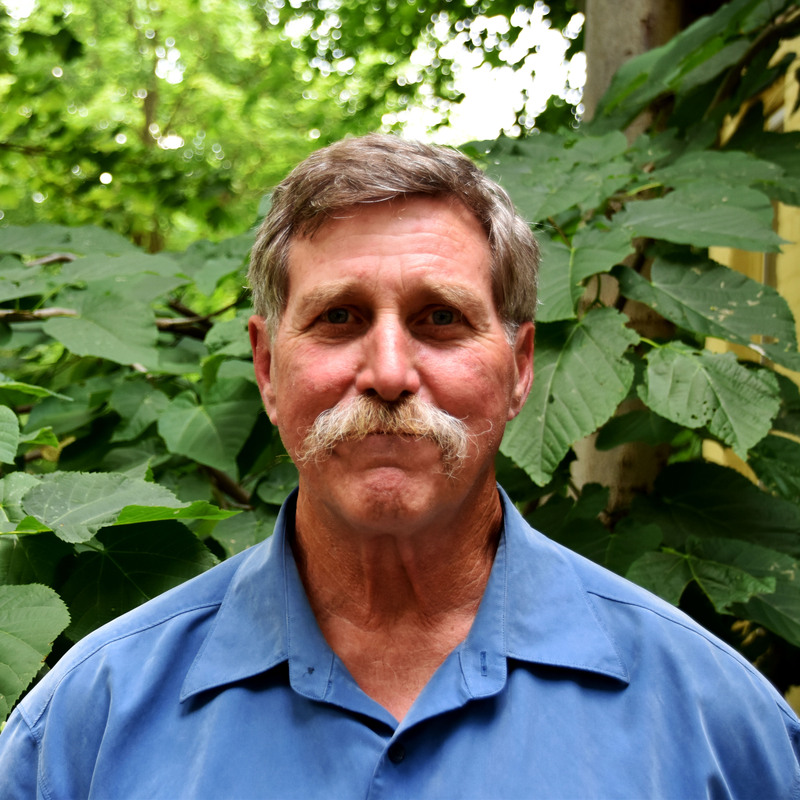 Toni is a board member of the EEC and is coordinating the urban tree program, NeighbourWoods on the Grand which mobilizes volunteers to plant, steward, inventory and advocate for our community’s urban forest. 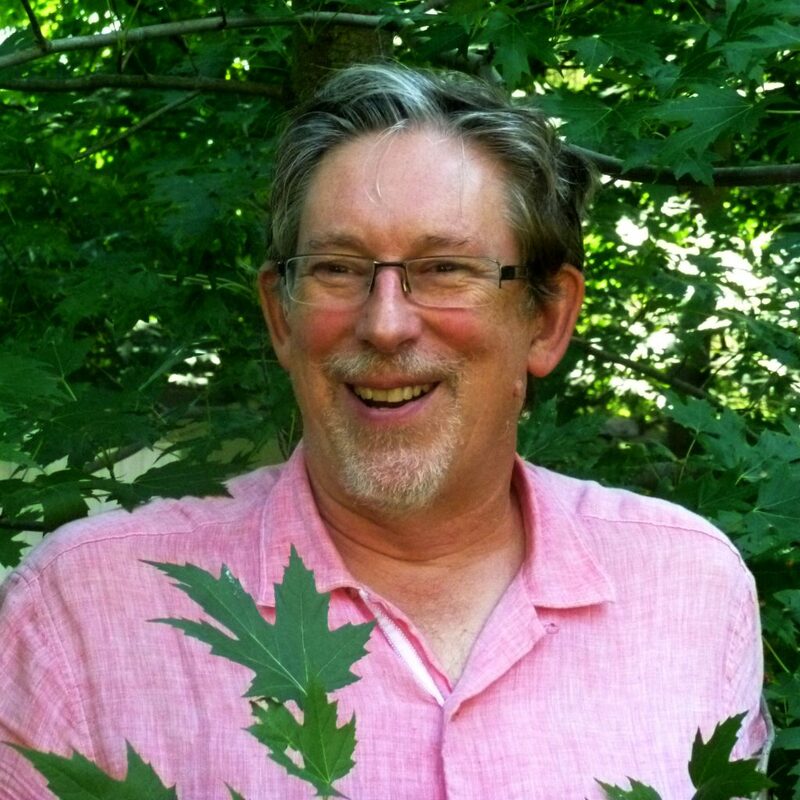 Toni is currently working with Forests Ontario as their Heritage Tree Coordinator to recognize the Province’s most historically important trees. 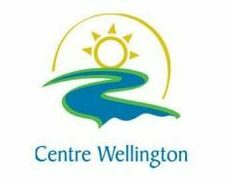 For the past 3 years, she has served on the board of the Centre Wellington Community Foundation. Toni was recognized as Citizen of the Year in 2007 and awarded the Queen’s Diamond Jubilee Medal in 2012. Reading Rachel Carson and Paul Erlich while a teenager ignited a passion in Randall to harness innovation in aid of our planet. A prolific serial technology CEO, investor and philanthropist, committed to building world leading high growth technology organizations through Venture 2.0 boutique VERDEXUS, Randall is also a co-founder of EEC. 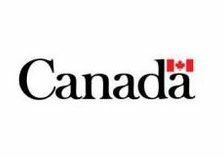 He harnessed technology and strategy in US and Canadian startups, including as founder and CEO of MKS, a pioneering Canadian-based global software business, sold in 2011 to Parametric Technology Corporation for US$304 million. Randall drives transformation and growth across a broad spectrum spanning Social Innovation, Impact Investing to Angel Investing to accelerate entrepreneurial change in Canada and beyond. Randall was the 1997 High Technology Entrepreneur of the Year and the 2014 Canadian Angel of the Year. He is a founding EIR and mentor for CAMP, the leading accelerator for Canadian startups wanting to engage with the Chinese market and is co-founder of the Middlebrook Prize for Young Canadian Curators. In late 2013, Randall was invited to a “Group of Seven” by Governor General David Johnston to assist in nation building around Canada’s 150th birthday in 2017. 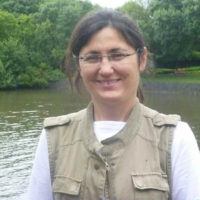 Kathy Maggs joined the Elora Environment Centre in 2003 as Operations Administrator and became General Manager in 2008. She also volunteers with NeighbourWoods working toward sustaining our urban forest. 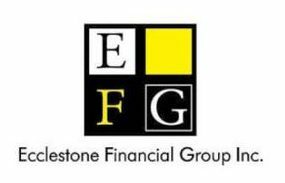 Kathy joined the EEC Board in 2015. 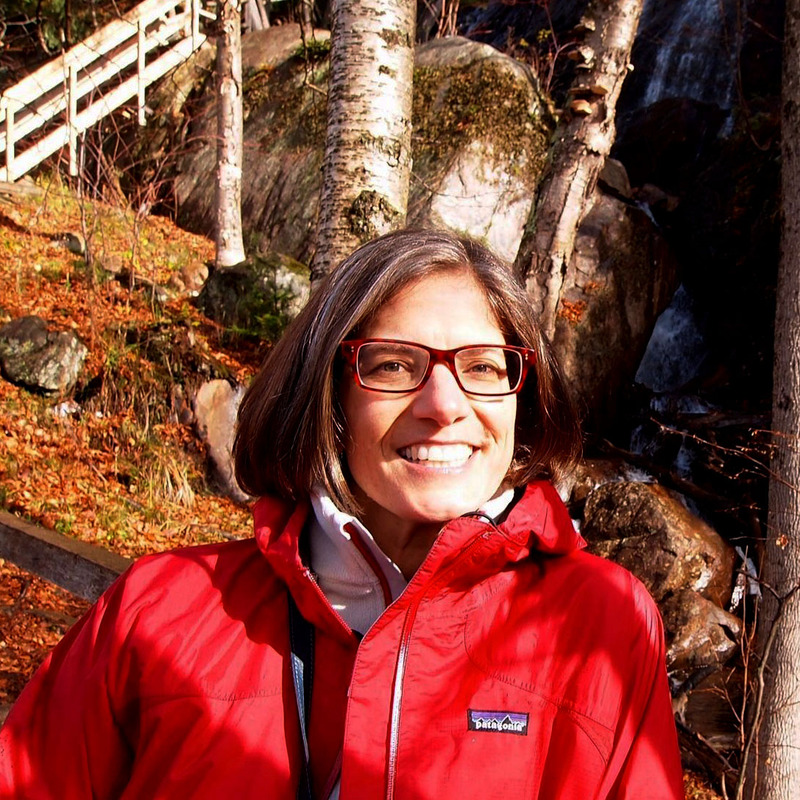 Her background in environment and resource studies has guided her 15-year career path in the conservation and environmental non-profit sector. 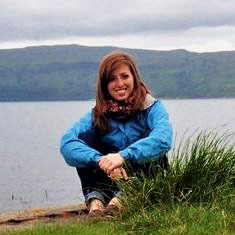 Katelyn holds an MSc from the University of Edinburgh in Environmental Sustainability where her research focused on strategies to assist communities in benefiting from Scotland’s ambitious renewable energy goals. Returning from Scotland, Katelyn began her relationship with the Elora Environment Centre as a Community Energy Plan Coordinator. Through this role, Katelyn engaged with many public, private, and non-profit stakeholders to develop a plan focused on community greenhouse gas emissions reductions. Katelyn currently works for the Town of Caledon implementing the Town’s Corporate Energy Management Plan through facilitating a cross departmental Corporate Energy Team and managing the Town’s energy revolving fund. Katelyn joined the Board of Directors in 2015. 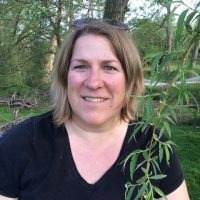 Jennifer McLellan joined the Elora Environment Centre board in 2002. Her professional engineering practice has focused on water, energy and the environment: containment of radioactive and hazardous waste, solid waste recycling, environmental auditing, containment of landfill leachate, and minimizing the impact of animal waste on groundwater. High points of her career have included providing expert testimony at the Walkerton Inquiry, authoring a study that lead to improved manure management practices on Ontario farms, and teaching college students about environmental stewardship. Jennifer has always been passionate about promoting healthy and energy efficient housing. She co-owns HomesPlus Magazine in Kitchener Waterloo. Don joined the Elora Centre in 1994. His knowledge of physics, and almost 20 years of construction experience lead to the Centre being the pilot community for Canada’s home energy rating system. The Centre has conducted nearly 40,000 home energy audits, and Don has travelled from coast to coast to coast training environmental groups, municipalities, and aboriginal communities on energy efficient building retrofits. In 2000, he became the Executive Director of the Environment Centre and continued until his retirement in 2008. Since then he has continued working with the Centre on program development with a special interest in social marketing for climate change action. Conway Fraser is a founder and partner with Fraser Torosay Inc. — a strategic communications consultancy. 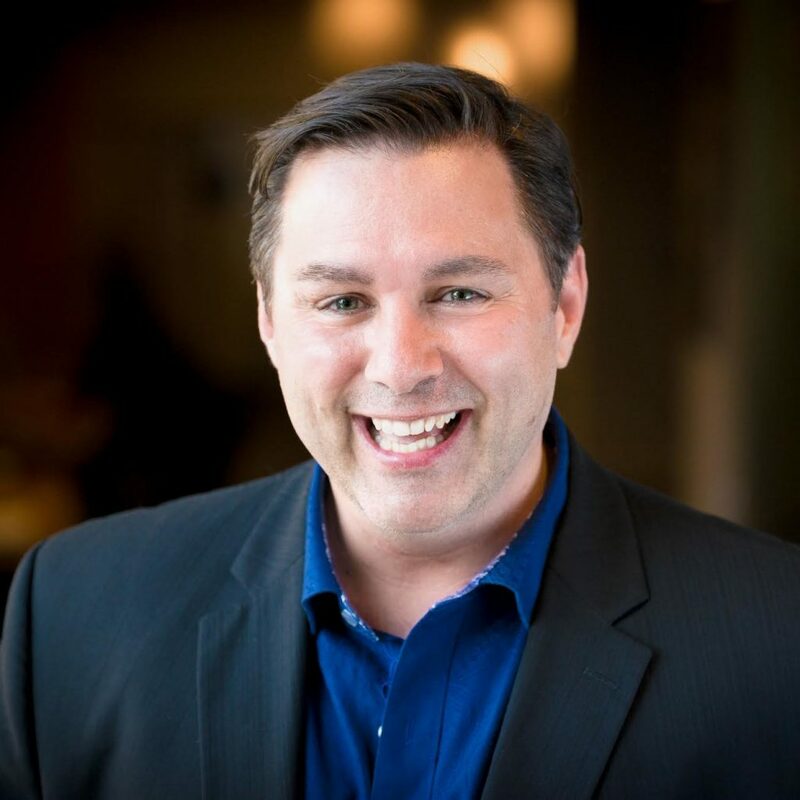 He is a professional storyteller by trade — someone who works with everyone from Fortune 500 companies to charities, helping them be persuasive by telling a clear and effective narrative. In a previous life, Conway was a Gemini Award-winning CBC national reporter and investigative journalist with over 20 years experience in the highest levels of the media. He has been married to his high school sweetheart for 25 years and they have four children together. Danijela is an associate professor at University of Toronto. 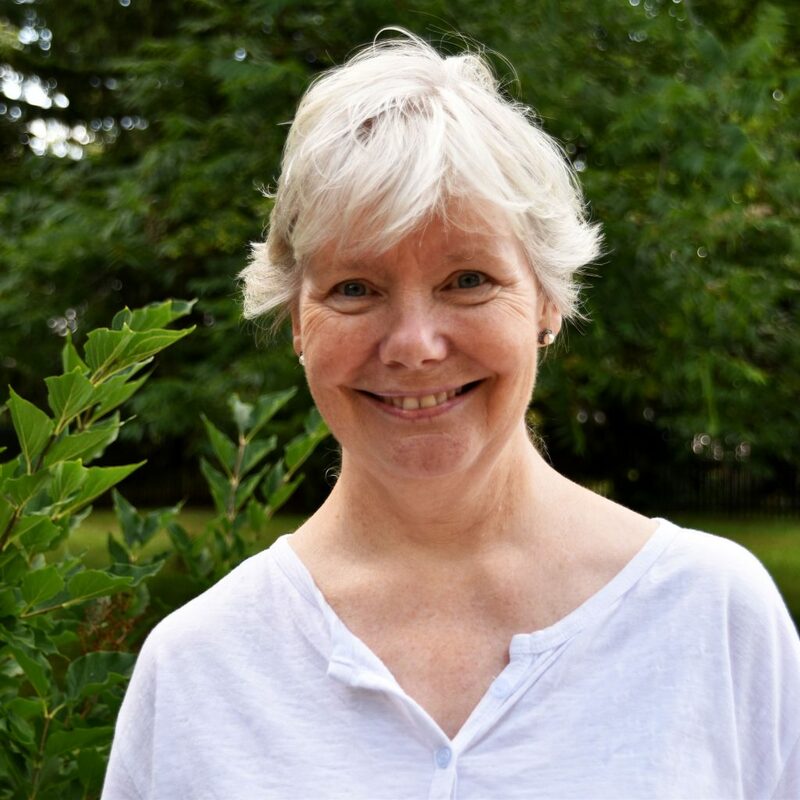 Her research focuses on conservation, restoration and long-term strategic planning and management of trees, woodlots, forests, green-areas and green systems to support biodiversity and environmental protection. We gratefully thank our partners and sponsors for their support. As a small, determined grassroots NGO, we are very experienced in stretching every donation dollar to the fullest. We are grateful for every gift we receive. Please mail in your cheque or donate on-line through CanadaHelps.org. Either way, you will receive a tax receipt (CRA Charitable Registration #13837 3196 RR0001).